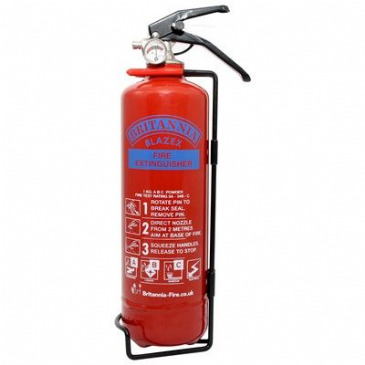 Refillable ABC Dry Powder Extinguishers suitable for use in the home, office, vehicles, boats, caravans and many commercial and industrial applications. 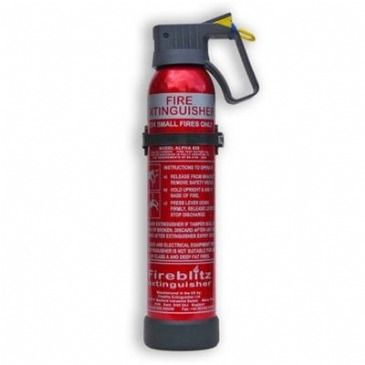 The Streetwize Urban X Racing Fire Extinguisher is made from a dry powder that will help reduce and put out most vehicle fires incase of an emergency. 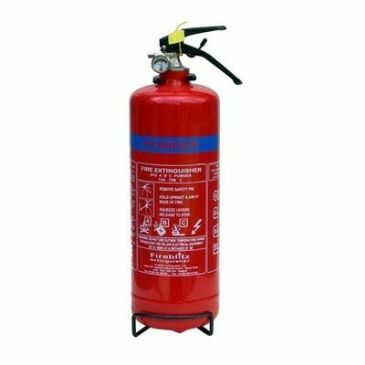 As the contents of the Fire Extinguisher is a dry powder, its also 100% safe to use with electrical fires and is none toxtic environmentally friendly. 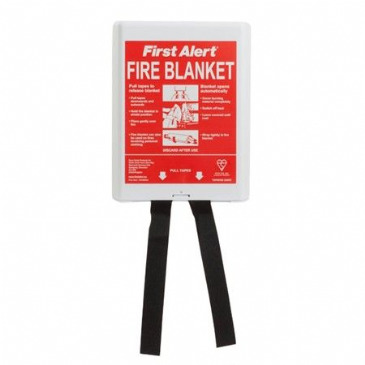 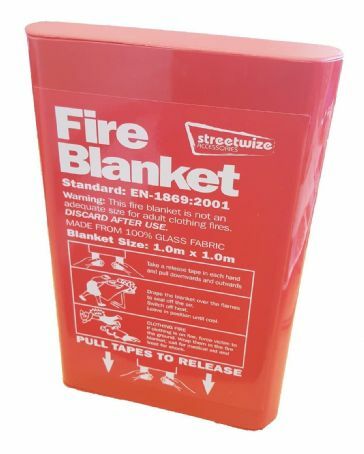 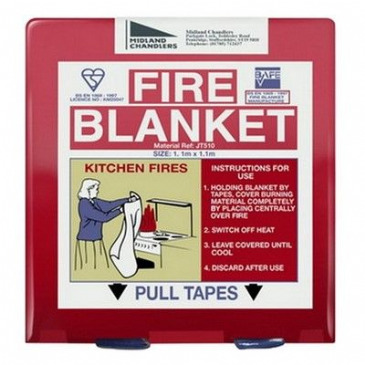 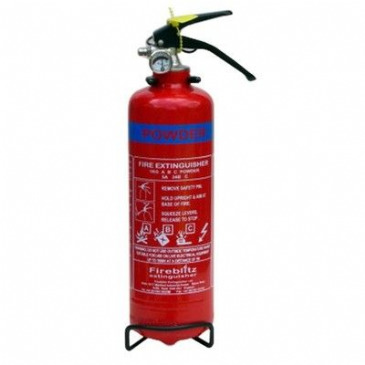 This fire Extinguisher is also suitable for use within the home, office, garage or workshop.